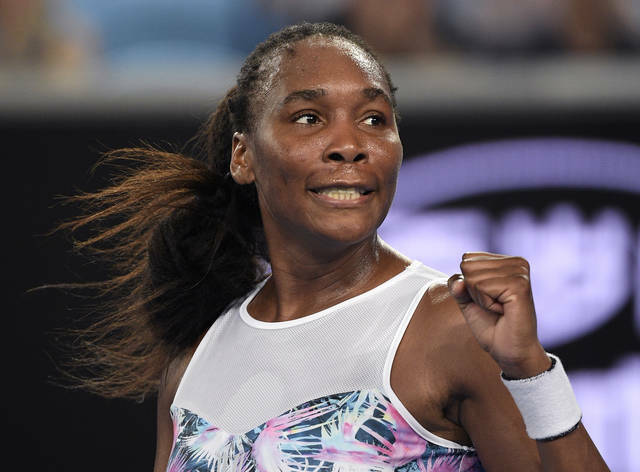 The Australian Open’s top-seeded woman got all she could handle from 20-year-old American Sofia Kenin in the second round before taking the last four games to emerge with a 6-3, 6-7 (5), 6-4 victory that took 2½ hours Thursday. Serena advanced to the third round by beating 2014 Wimbledon finalist Eugenie Bouchard 6-2, 6-2 on Thursday night, reeling off the last five games and 16 of the final 20 points. That match was to be followed in Rod Laver Arena by No. 1 Novak Djokovic against Jo-Wilfried Tsonga in a rematch of the 2008 final at Melbourne Park. 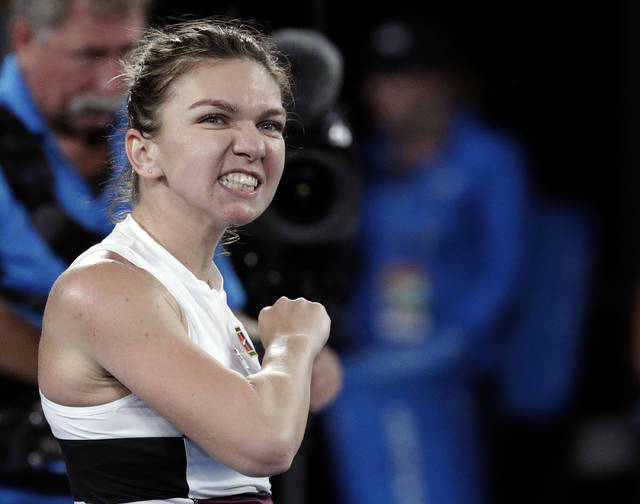 Other winners in the women’s draw Thursday included reigning U.S. Open champion Naomi Osaka, past U.S. Open runners-up Karolina Pliskova and Madison Keys, No. 27-seeded Camila Giorgi and No. 28 Hsieh Su-Wei. In other men’s action on Day 4, 2014 U.S. Open runner-up Kei Nishikori withstood 59 aces from 39-year-old Ivo Karlovic en route to a 6-3, 7-6 (6), 5-7, 5-7, 7-6 (7) victory, but No. 7 Dominic Thiem retired from his match in the third set after dropping the first two, and 2018 Australian Open semifinalist Hyeon Chung lost to Pierre-Hugues Herbert 6-2, 1-6, 6-2, 6-4.